It’s officially Aries season, meaning that our full moon this month is in Libra — Aries’ polar sign. As the moon grows in the sky, our energy, emotions, and external work may grow as well. 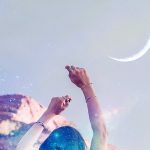 All of this energy reaches its peak on the full supermoon in Libra on March 20th, 2019 at 9:43 pm EST. Full moons are the culmination of the cycle. 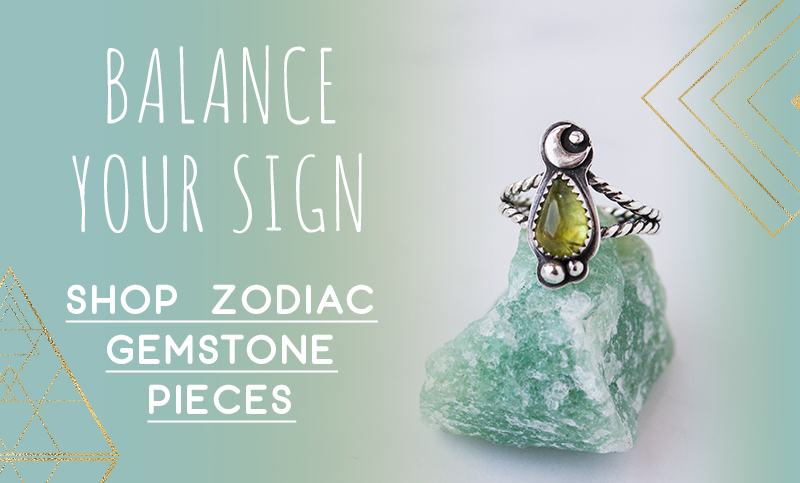 They’re the culmination of everything you set out to manifest with the new moon. Some folks like to use this time to release things that no longer serve, but I prefer to use the waning moon time for that. At the full moon, I like to create big magic — using the magical power of our fully-lit moon to dream a big dream, to put energy towards a grand vision! 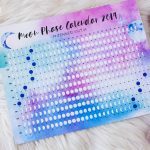 (Looking for some magical practices for this moon? 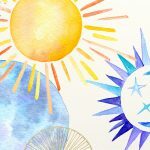 Check out 5 Ways to Celebrate the Full Moon and Yoga, Mantra, and Pranayama for the Full Moon). 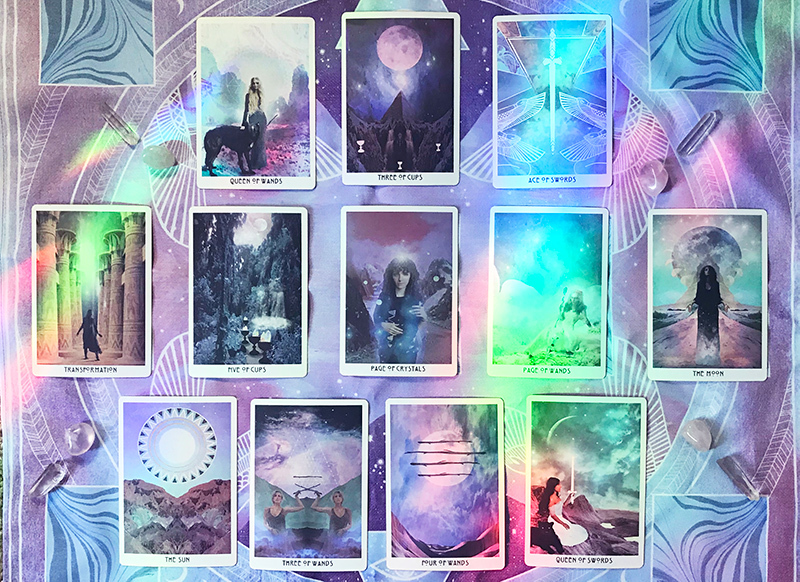 Keep scrolling to read your tarotscope for this full moon. 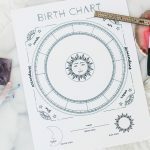 If you know your rising sign, try reading for that sign first, but you can read the scopes for your sun and moon as well! 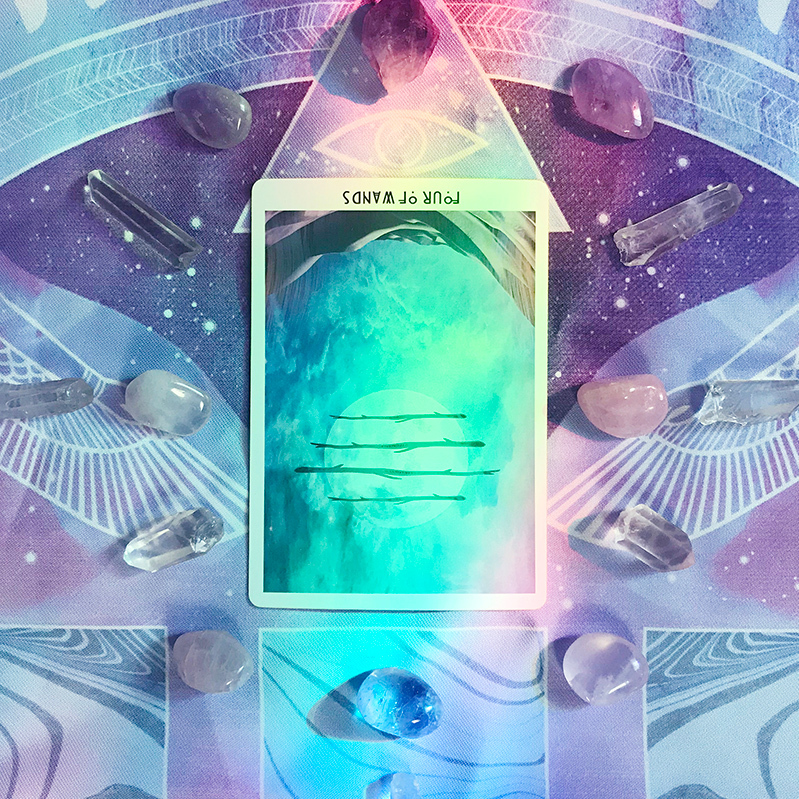 This full moon is shining a light to your shifting identity. What snakeskin are you feeling called to shed? What piece of your identity may have been in alignment with your soul for a long time…but no longer is? 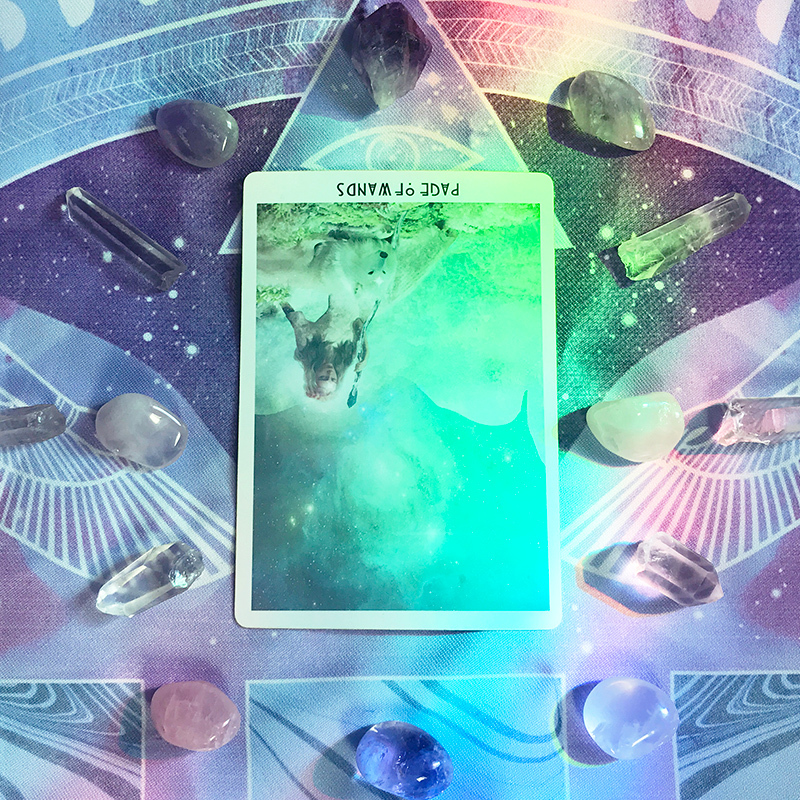 With this moon, let the versions of you that you have been (but no longer are) release themselves from your future and become compost for stepping into your highest self. 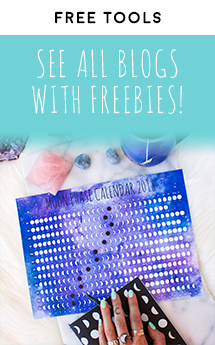 You might like to try a cord cutting ritual for letting go or work with goddess Kali to help you! 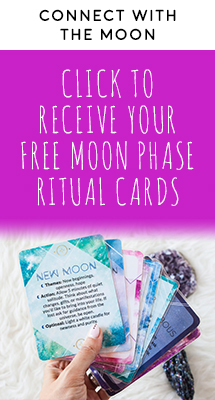 This moon is the time for you to create a container for joy, for celebration, for pleasure. Why are you resisting this? We can’t spend all of our time working, moving forward, and being productive. 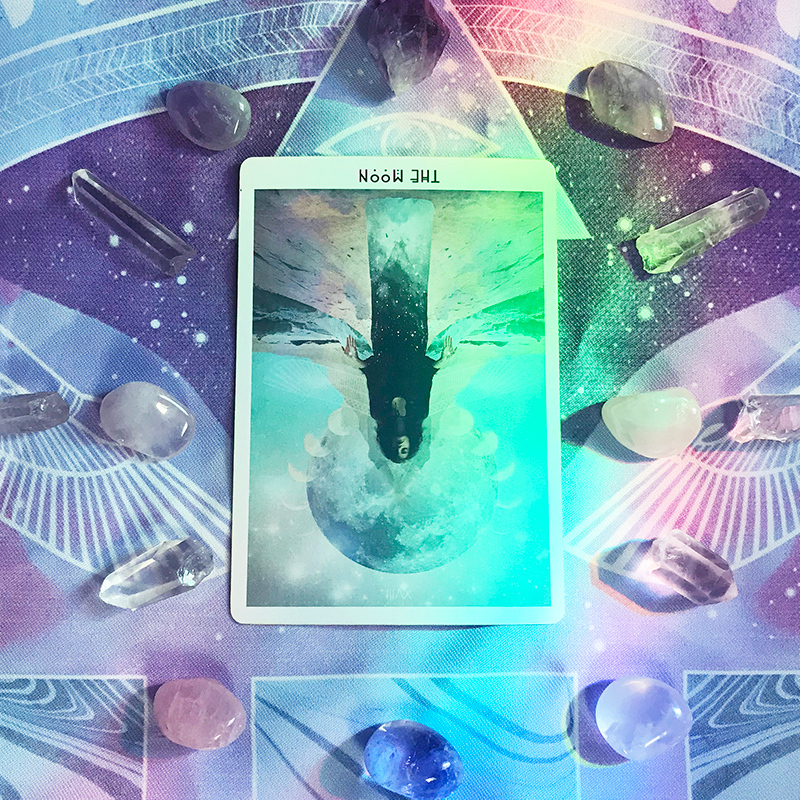 Use this full moon time to connect with whatever feels joyful and pleasurable to you — and let yourself be truly present to experience it! 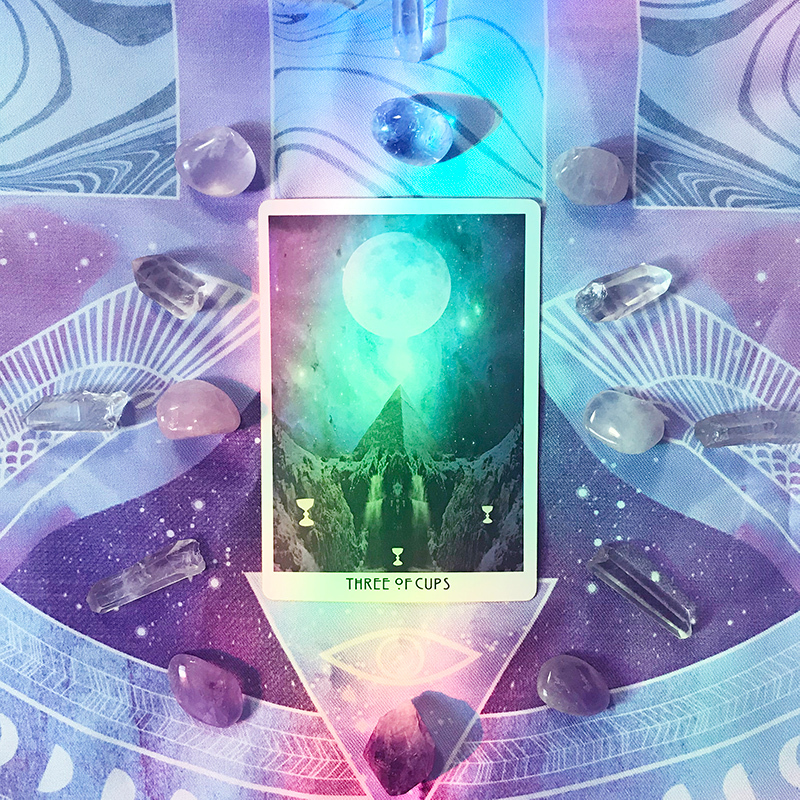 This full moon if a time for you to connect with your magic and your power. 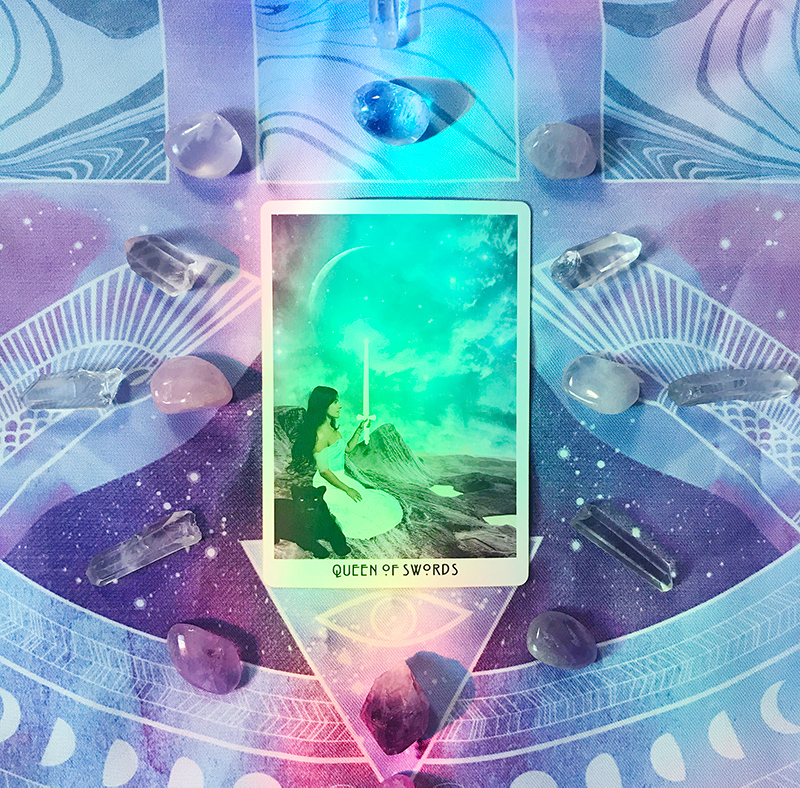 The Queen of Wands is the witch of the tarot, water and fire, a master alchemist able to use their magic to hold these two elements in their hands. This is you, Gemini! 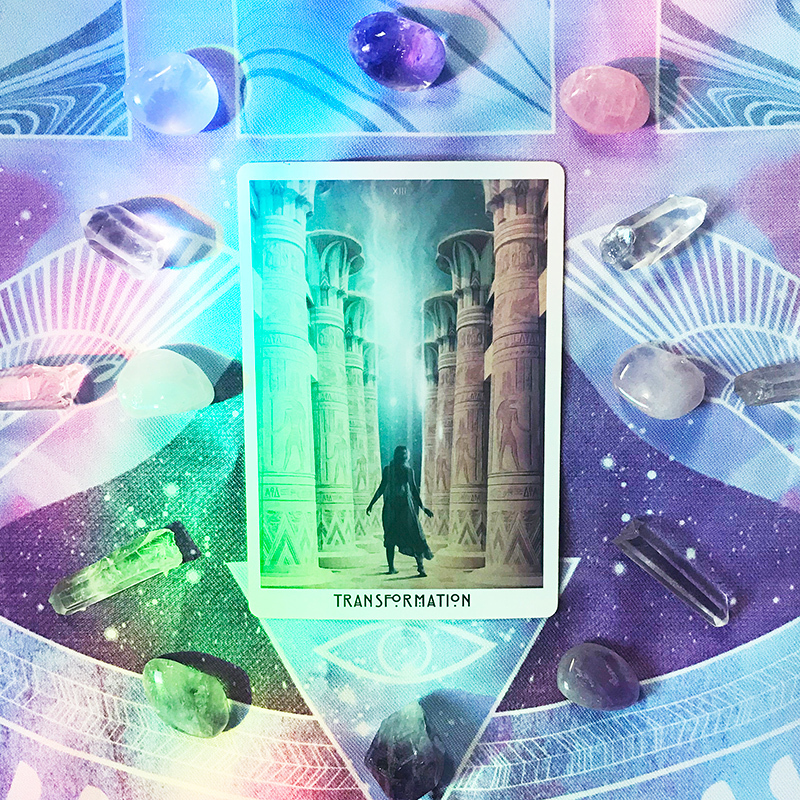 Use this time to cast spells, to connect with your intuition, to embody your power and sexuality, and let nothing hold you back. 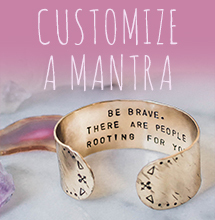 Remember who you are and all that you’re capable of creating. 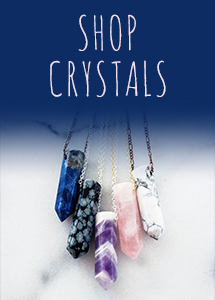 Need some spell inspiration? 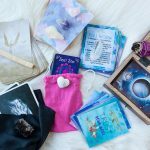 Check out our 4 Candle Magick Spells + Free Printable Spell Cards blog post. It’s time to get out of a pleasure rut. Get curious about what brings you pleasure, Cancer. What really lights you up and makes you feel alive? Maybe it’s different than what it was last year or last week. In this moment, what makes you feel what it feels like to be alive? This isn’t the time to crawl into your crabshell, although you may feel tempted to. Let yourself explore, seek, wonder, and play at this full moon. Notice how it makes you feel! Let yourself be supported and be in community with others. There’s space for us to lift each other up and rise together if we create it! Think: gathering your goddesses and doing ritual together, creating art together, or having a gratitude circle where you celebrate each other’s growth and accomplishments together. Notice how you feel when you’re with your community, Leo. Let them hold space for you to shine even brighter, and hold that space for them, too! 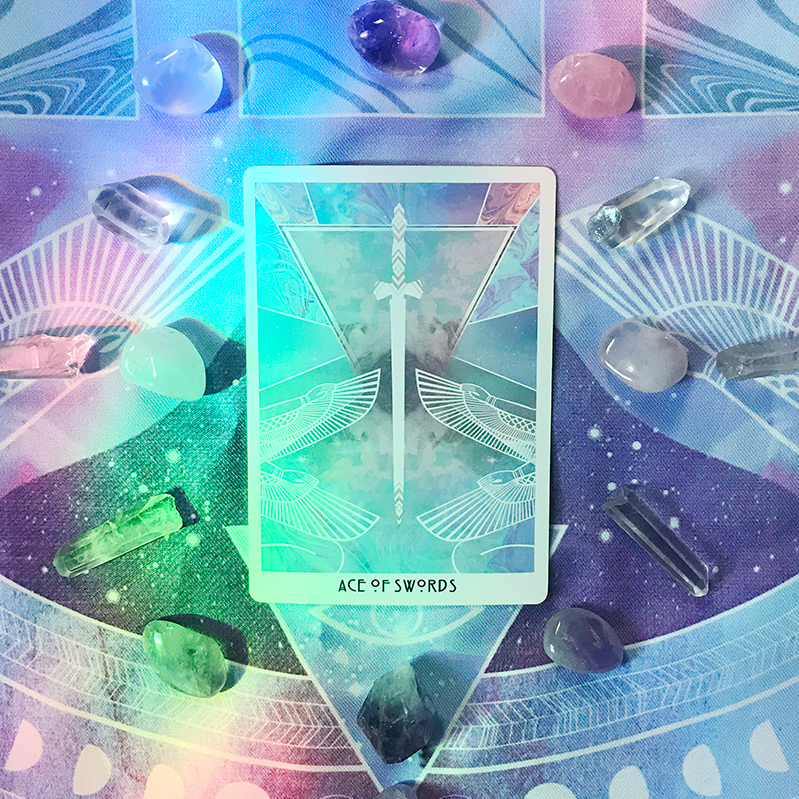 This is your time to be seen, Virgo. Not to be seen as a perfect, shiny version of you but as the imperfect, messy, raw human that you are in this moment. Let yourself be seen in process (with people it feels safe to do so with!). Let yourself be seen needing, not having it all together. Vulnerability isn’t about being open only when things are great. It’s about sharing your heart, no matter what. This full moon, you’re being invited to share your full heart, your full messy self, with those you love. Don’t hold back! 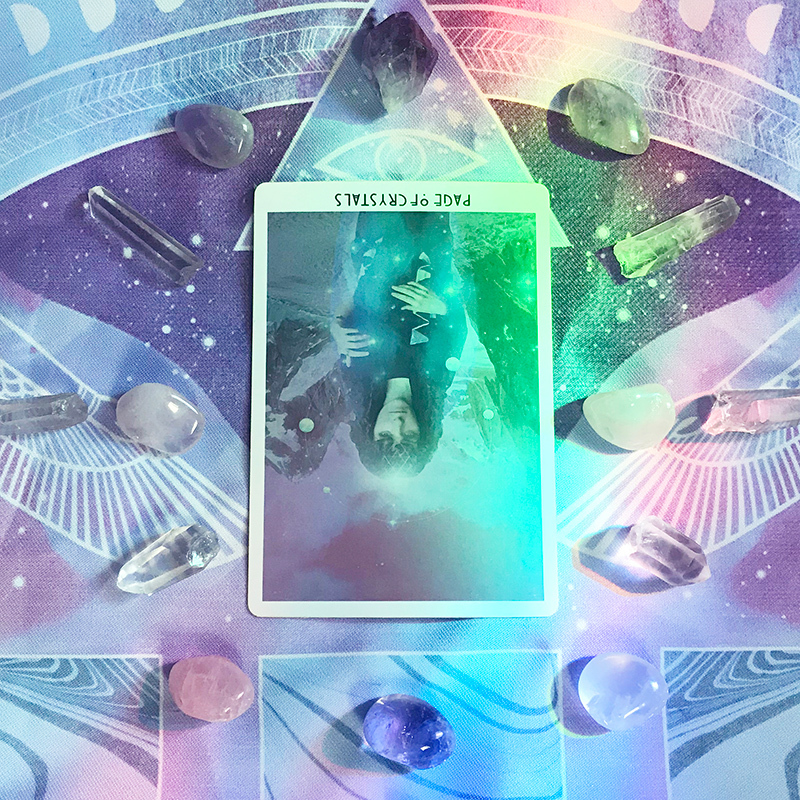 Don’t be afraid to go deep this full moon, Libra. Your shadows, your unfelt feelings, the parts of yourself that you’re ashamed of want to be explored. They want to be seen and worked with so they can ultimately become integrated within you. Rather than stay at the surface, carve out some time to just be with you and work with shadow work. 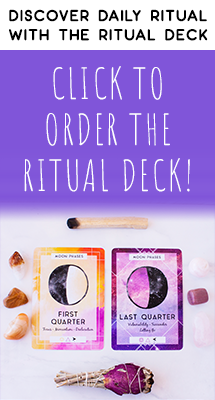 Click here to learn all about shadow work and here to discover how to get started with it. What is your purpose, Scorpio? What lessons is your soul here to learn? Why did you incarnate on this planet? These questions may feel top of mind with this full moon. Let them! Let yourself get curious, embody a seeker, and explore why you’re here on this planet. Some clues to look at are your rising sign, your north node, and asking yourself: why do I do what I do in the world? 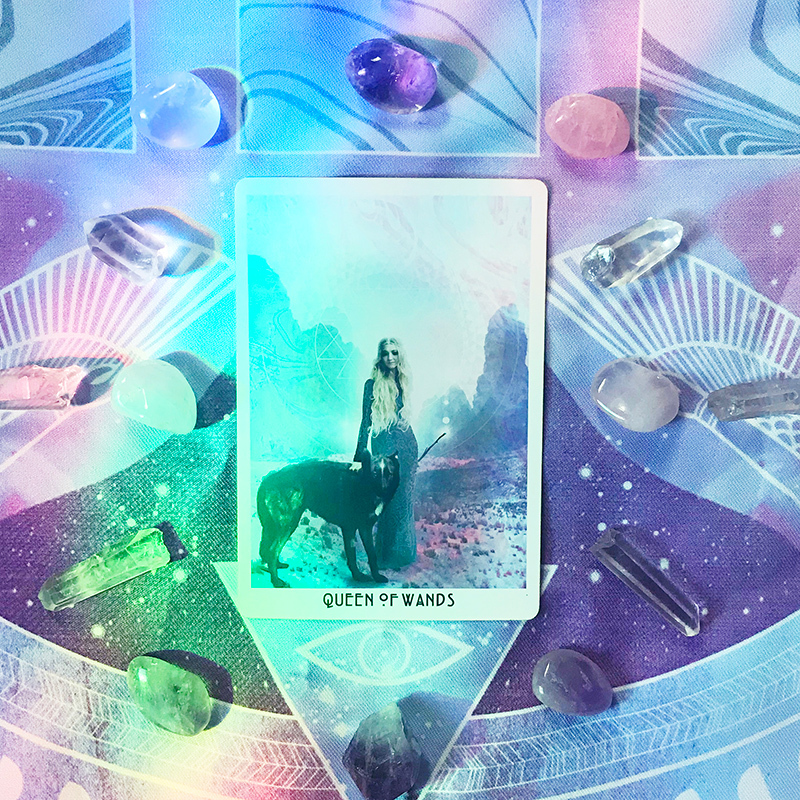 Open yourself up to new ideas with this full moon, Sagittarius! Nothing is an accident. Any sparks of inspiration, any intuitive downloads that you may receive at this time are all important for your soul’s evolution. Rather than act upon any ideas you receive right away, keep opening to receive. Pause and sit with any ideas, letting them marinate before you take any fire-style leaps of action towards them. Feel your feelings, Capricorn. Honor any resistance you have towards letting emotions bubble up to the surface, and let them come through anyway. 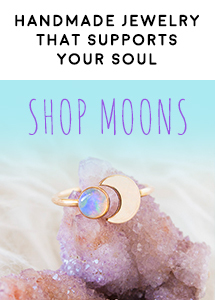 You may be feeling a lot at this full moon (which is super common! ), but try not to let that overwhelm you. Feelings just want to be felt. Whatever you’re feeling — grief, sadness, loss, fear, loneliness, heartache — don’t stuff it down and pretend everything is fine. Spend some time with yourself and with anyone who feels safe and supportive to you to cry, to journal, to honor and feel your feelings. 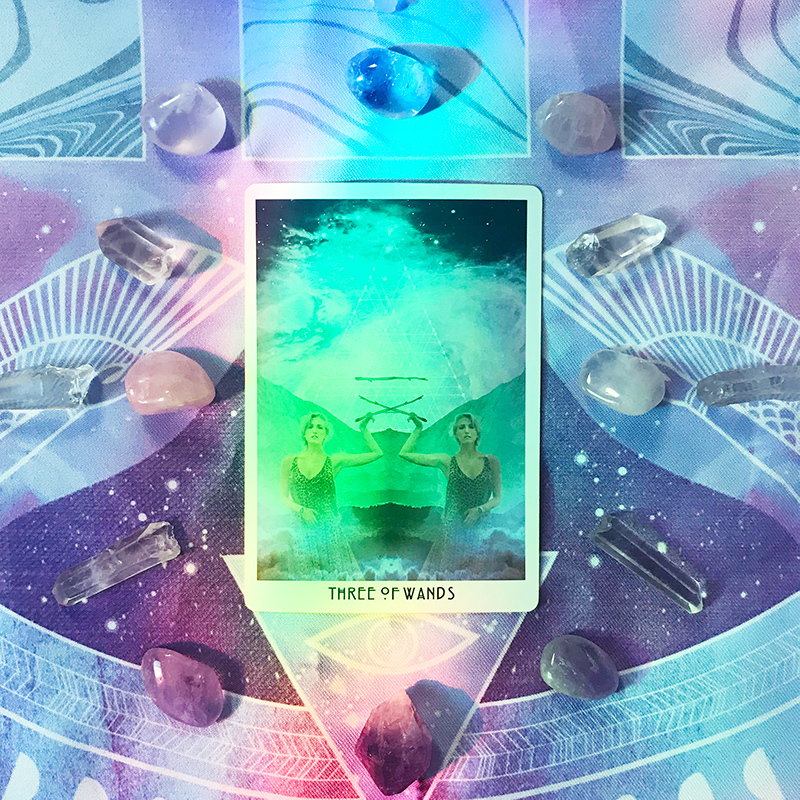 This full moon wants you to set some boundaries, Aquarius! In what areas of your life are you really good at setting boundaries and speaking your truth? In what areas of your life do you struggle? Why? 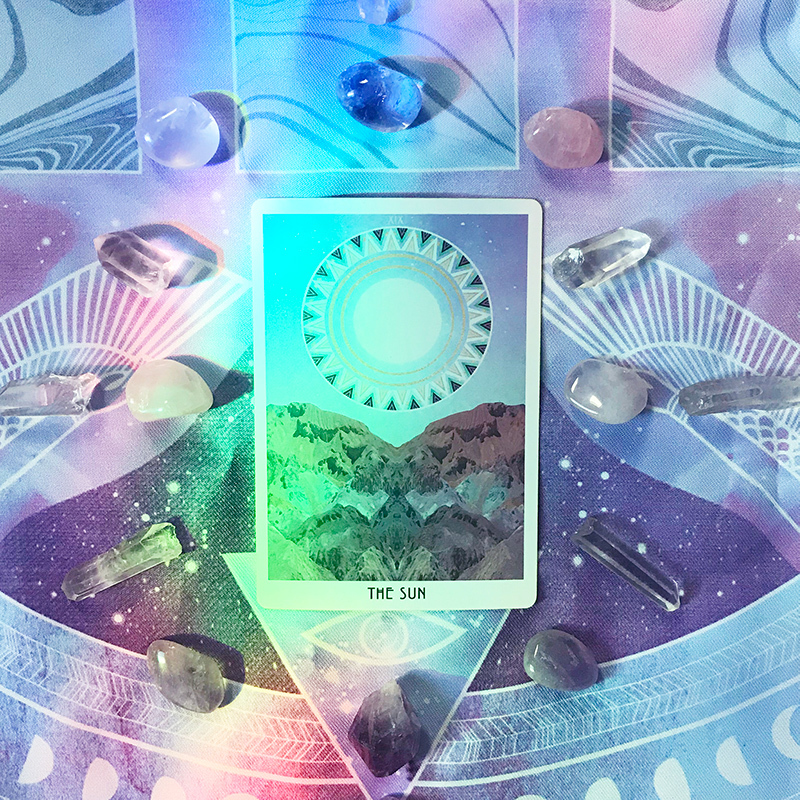 Let this full moon illuminate the roots of your struggles with boundaries, speaking up, saying no, and being seen. If there’s a boundary you’ve been afraid to set with someone in your life, utilize the energy of this time to set it now! 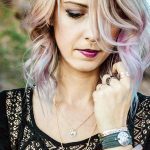 Need some help with boundaries? 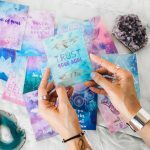 Check out The Spiritual Side of Boundary Setting + 4 Steps to Help You Set Boundaries. 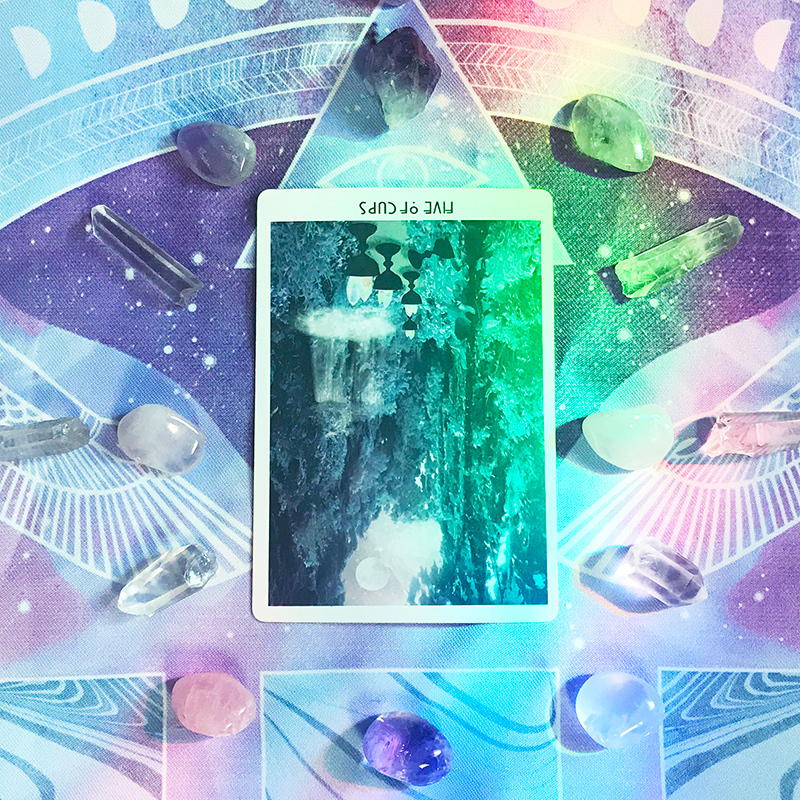 Sweet Pisces, you’ve gone somewhere that you wanted to go — this full moon is a culmination of a cycle for you. The question becomes, where will you go next? Don’t be afraid to pivot, to shift, to get curious, to start fresh. Remember that we’re never starting over from square one, even though it may feel like it, because all that we’ve worked with and been through has changed us and so we show up to a new cycle as a different version of us. That can be progress enough.